As you all know, I am an extremely intelligent person, with a brain the size of an asteroid. But even my great intellect has stalled when faced with the concept for a proposed bill to be placed in front of the European Parliament. So I need your help. The bill, put as simply as possible, seeks to restrict the freedom of panorama in all EU countries. The freedom of panorama, which you may not know you already possess*, allows you to take a photograph in a public place. That’s basically it. But in a corner of your photograph might be the Louvre Pyramid, the Angel of the North, the Kelpies, the Sagrada Familia, the Guggenheim Bilbao, the Atomium — some structure that someone, somewhere, has copyrighted. Under this proposed law, that will make it illegal for you to sell or share your photograph. Full stop. Governments usually pass laws to benefit themselves or some noisy sector of the community. Occasionally they benefit the public as a whole. The only reason governments build roads is to collect taxes from the people living at the other end (OK, that’s cynical). But I really cannot see who can benefit from this proposal. 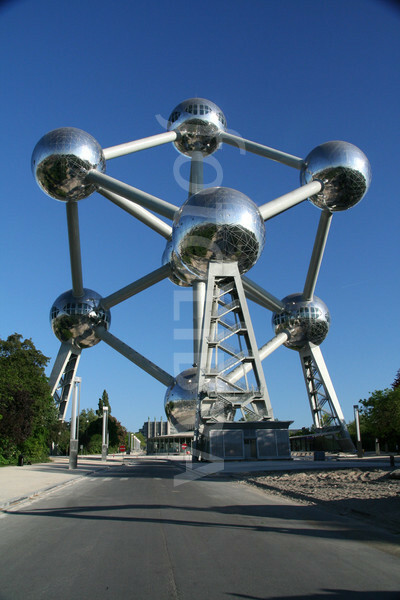 The owners of the Atomium? They might make a couple of euros from selling their own postcards. Yet at a stroke it will criminalise hundreds of thousands of innocent photographers. Is that a good idea? Of course the law will be ignored and flouted everywhere except the UK, where it will doubtless be enforced with Draconian rigour. But the authorities can be as unpredictably vindictive as 14-year-old girls, and this is one more arrow for their quivers. Île de France MEP Jean-Marie Cavada proposes to restrict the freedom of panorama in all EU countries, intending to limit the impact of “American monopolies such as Facebook and also Wikimedia” and serving to protect “a sector of European culture and creativity”. fotoLibra contributor Catherine Ilsley writes “I can only conclude that his aim is to reduce EU regulations to the lowest common denominator. This is unacceptable in my opinion as it takes away established rights enjoyed in other countries.” In the UK the freedom of panorama is permitted under section 62 of the Copyright Designs and Patents Act 1988. The proposal was stapled to a motion tabled by German “Pirate Party” MEP Julia Reda and apparently was not at all what she had proposed. Predictably, the UK media was outraged: “Now EU wants to BAN your photos of the London Eye and the Angel of the North!” screamed the Daily Express. I’ve written to mine, and this is what I’ve said. 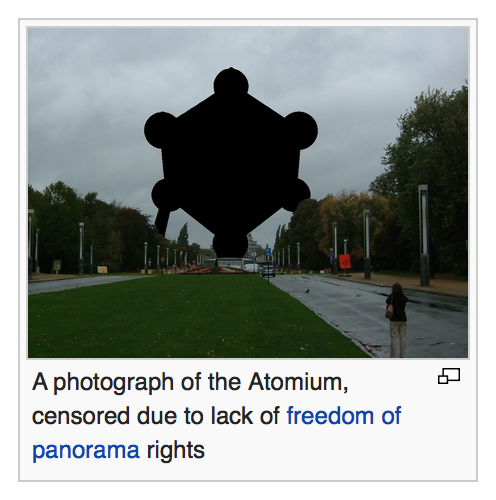 On July 9th the European Parliament is voting on a bill to restrict the freedom of panorama — the right to take photographs in a public place. Effectively this will instantly criminalise hundreds of thousands of innocent photographers, from selfie seekers to the 40,000 members of fotoLibra, a picture library which gives photographers a platform from which to license their image rights. It is hard to see who will benefit from this unnecessary piece of legislation; the vested interests run so deep they are invisible to the general public. Please may I, on behalf of fotoLibra and its contributor photographers, ask you to oppose this legislation, which can serve no public good. Please don’t copy and paste my words because these systems reject identical letters, but feel free to adapt them in any way you want. Let the politicians know how you feel! Let’s all make a fuss about this. This is a needless proposal which can only hinder the great majority of citizens. *unless you live in the jack-booted juntas of France or Belgium, which already have laws which drastically curtail the freedom of panorama.